On the last Wednesday of the month, head up to the 16th-floor for a special happy hour from 4 to 7 p.m., where 15% of the proceeds will support a local charity. Byrd House is Back for the Season! 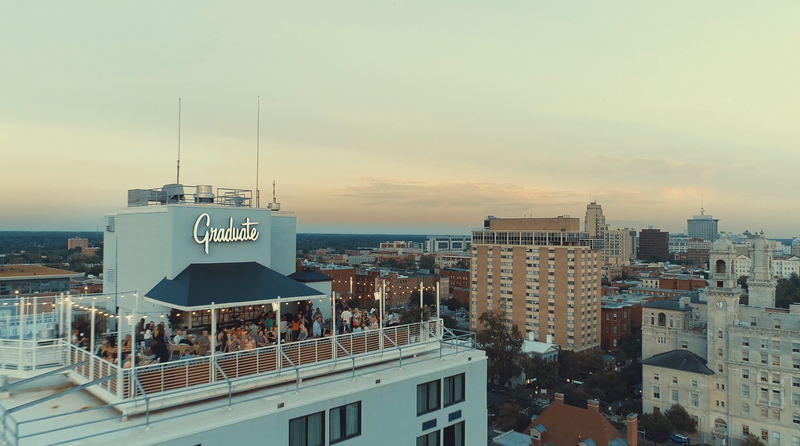 Rooftop bar officially opens for the season! 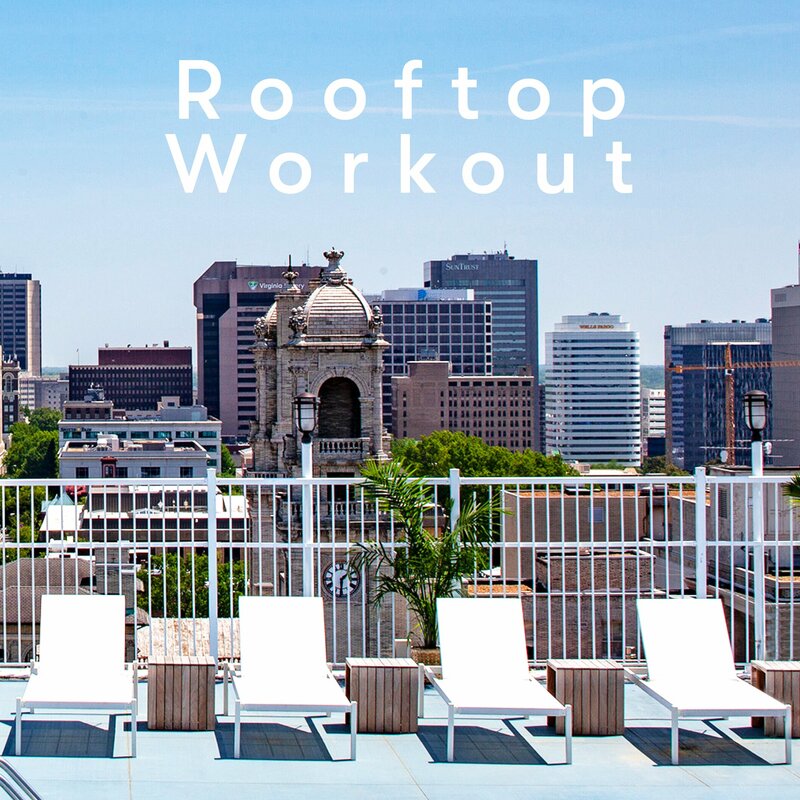 A full body workout with a view - don't mind if we do!